Seriously, Another Persona 4: Dancing All Night Trailer? This time we get to rendezvous with Nanako and Margaret. I've already sold my soul to this game. Please, no more. Look, I promise this is probably the last one. Or not. I don't know. I'm not sure how many trailers one game actually needs when it comes to selling what it's got to its audience who is already hanging on its every word, but here's Persona 4: Dancing All Night. Again! This time around, Margaret and adorable little Nanako steal the spotlight. I'm not sure Nanako could be any cuter if she tried. She seems a little too shy near the beginning of the game to be much of a dancer, but she's busting it out here. Margaret is also shown off in a special video with some sweet electronica tunes, and you've got to play through the Free Dance mode to make sure you get her. Okay, Atlus. I've already put my money down. What more do you want from me? You have my soul. Isn't that enough? Every day's great at your Junes! Really! 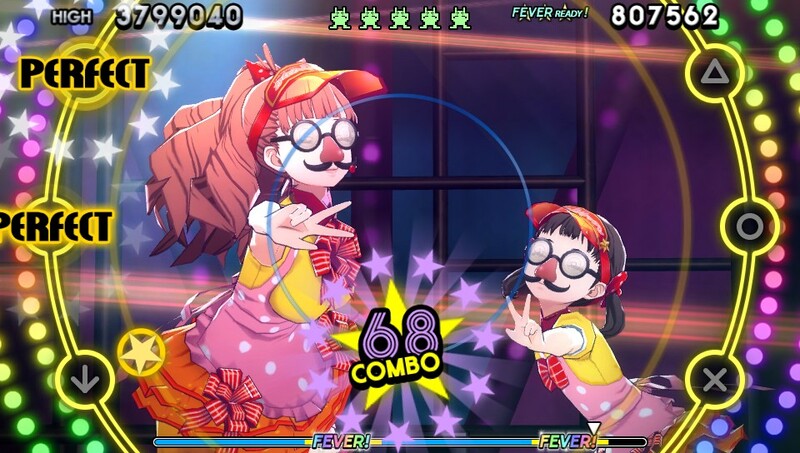 Persona 4: Dancing All Night busts a groove September 29 in North America.